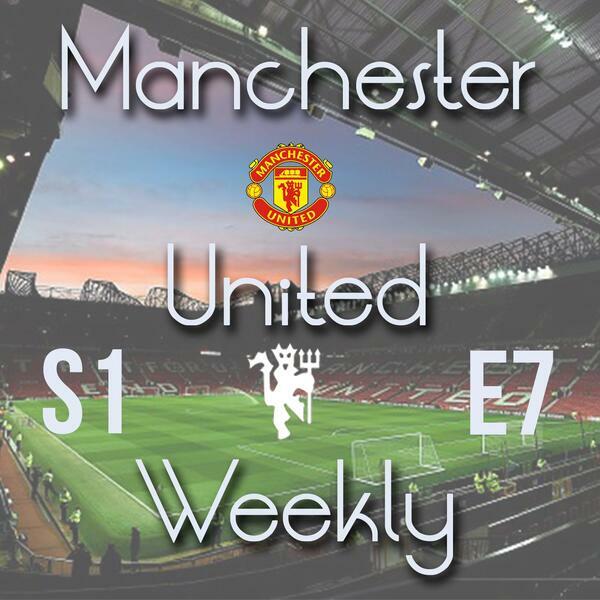 The seventh episode of 2016's new podcast Manchester United Weekly. Hosts Harry Robinson and Jack Tait discuss a disgraceful defeat in Denmark in the UEFA Europa League, against FC Midtjylland. They also talk about the continuation of United's Cup run, where they will face West Ham United next in the quarter-final after a 3-0 win against Shrewsbury Town which the two hosts review. There are two match previews as the second leg of the Midtjylland tie comes up as well as Super Sunday clash with title challengers Arsenal, where they are joined by guest and Gooner Kiran Nagra.